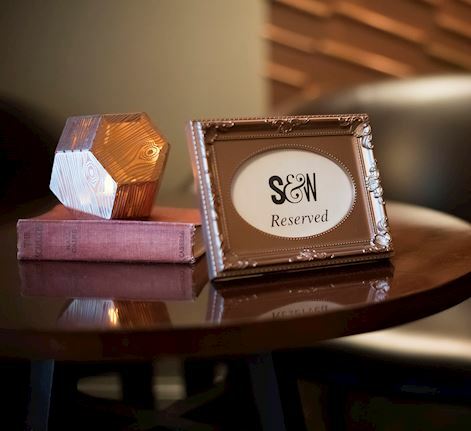 Welcome to Smith & Whistle, located in the heart of Mayfair at Sheraton Grand London Park Lane, just steps away from Green Park. Step into our elegant retro style decorated bar with beautiful copper walls and forget about the busy roads. At Smith & Whistle we mix a masterful martini and have designed a cocktail list that Mr. Whistle would have been delighted by. We've sourced some of Britain's finest draft and bottled craft beers and smuggled in the finest English wines. Gin, Goji berry, violette, lemon, egg white, sparkling rosé (e) The Pink Panther was originally a series of comedy-mystery films featuring Jacques Clouseau. The opening credits of the films featured the "Pink Panther" which was then used in an animated series also called The Pink Panther. Highland Park 12 years single malt, Pedro Ximenez Sherry, stout (g) Our description of Detective Inspector Smith is "Short and Stout". For this cocktail, short is referring to the Whisky in the cocktail, and Stout referring to the Stout beer in the cocktail. These are two of Smith's go to drinks combined. Havana Club 3 years, dark chocolate, Luxardo bitter, lime, gingerbread (e) "Run, run, run as fast as you can. You'll never catch me, I'm the gingerbread man" - A Rum based cocktail which includes gingerbread and dark chocolate. Rebel Yell Rye Whiskey, pineapple and chilli reduction, boker's bitters, smoked with gun. A play on a "Hot ride", slang for a stolen car. This is a twist on an Old Fashioned using Rye Whiskey with a pineapple and chili reduction. Maker's Mark Bourbon, Amaro Del Capo, vanilla coffee syrup, egg (e). Philip Marlowe is a fictional detective who first appeared in the 1939 novel "The Big Sleep". Marlowe was known for his love of Bourbon, which is why his espresso includes a healthy measure of Makers Mark. Havana Club 7 years, Cachaça, Kümmel, honey, fresh orange, lime, Peychaud's Bitters. "Grog" is a naval term for Rum mixed with water. British Vice Admiral Edward Vernon introduced the recipe to the naval squadron he commanded in the West Indies on 21 August 1740. Madeira and Oloroso fortified wines, Frangelico, Drambuie (n) Detective and gangster slangs used to refer to being broke as "being on the nut". This is a low in alcohol cocktail for those who want to enjoy the finer things in life but don't necessarily want high volumes of alcohol. Roku gin, Japanese sake, green tea, celery bitters, sparkling wine. Murder on the Orient Express is a detective novel by British writer Agatha Christie featuring the Belgian detective Hercule Poirot. All aboard! Let the Orient Express transport you. V(vegetarian), P(peanuts), T(tree nuts), L(lupin), M(milk), E(eggs), F(fish), MO(molluscs), CR(crustaceans), S(soya), G(gluten), SS(sesame seeds), C(celery), MU(mustard), SD(sulphur dioxide). The palate is delighted with pepper notes, dark coffee, wood and spices accompanied by a creamy aftertaste and rich aroma. Light to medium bodied. Creamy with hints of coffee and nutty flavour. Affords a dense smoke with harmonious notes of leather, pepper and spices in a Short Corona format. Light bodied. Richness and spiciness in this short smoke with cedar and cappuccino character. Nutty and flavourful. Medium bodied. An easy drawing, medium flavour, light strength cigar that is sweet in taste from the first to the last puff. Aficionados will appreciate the sophisticated aromas and subtle flavours, which change and develop as you make your way along the rich and generous format. The cigar develops a creaminess at the end of the second third. During the last third, the cigar keeps building on the second third, delivering growing excitement and balance. Full bodied flavour. Quite spicy at the beginning, then calms down and offers flavours of precious wood and cinnamon. Medium power. The flavours are very powerful and balanced. The finish is smooth and soothing. The beautiful Toro format introduces itself with a charming, creamy sweetness. In the second third expect discover subtle milky coffee notes. The Toro is, until the very last puff, a pleasantly surprising and utterly charming cigar. Renowned for being one of the dog-friendliest bars in London, Smith & Whistle proudly introduces London's very first permanent drinks list created entirely for canine consumption. Treat your pup to a range of 'Dogtails' including Bubbly Bow Wow or a Poochie Colada. 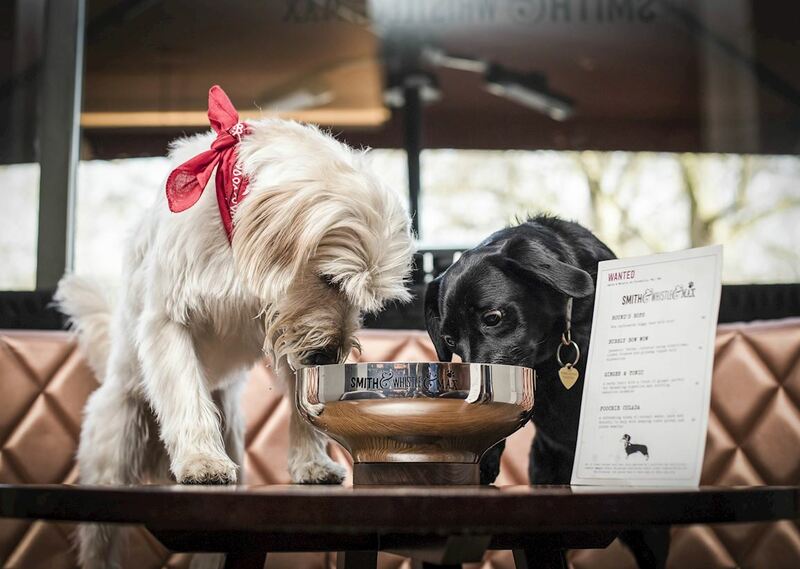 Our ideal location opposite Green Park means four-legged patrons and their owners can enjoy a post-drink stroll or have a run at Hyde Park before heading to Smith & Whistle for a refreshing drink. 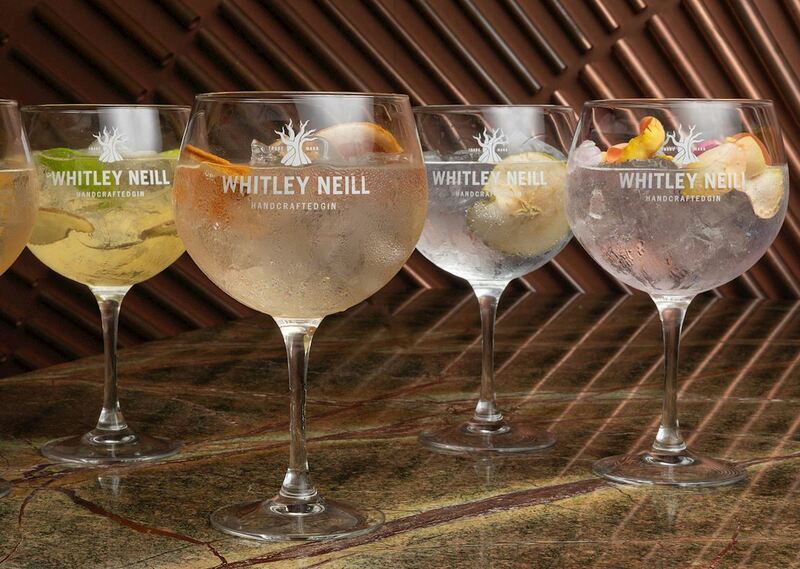 Discover all available Special Offers in Mayfair's local bar - we are offering weekly Gin & Tonic happy hours and signature wood-smoked old fashioned Thursdays.